Agrisoma Biosciences, an agri-tech company based in Gatineau, QC, partnered with United Airlines and World Energy on what is Agrisoma’s second international commercial flight powered by biojet fuel made from Carinata seed oil. The 11-hour nonstop San Francisco-to-Zurich flight on a Boeing 787 departed on September 14. Carinata oilseed fuel replaced 30 per cent of petroleum jet fuel for a San Francisco-to-Zurich biojet flight on September 14. The biojet fuel used for the flight was made from Carinata seed produced by Agrisoma and refined by World Energy’s Paramount facility. The use of Carinata seed, according to Agrisoma, replaces 30 per cent of the petroleum jet fuel needed for the flight. Earlier this year, Agrisoma, Australia’s Qantas Airways and World Energy partnered on a transpacific flight from Los Angeles to Melbourne that used biojet fuel produced from Carinata. This biojet fuel is made by harvesting tons of Carinata crop, crushing the grain to recover the oil and refining that oil into jet fuel. Agrisoma explains it has commercial agreements across the global aviation industry to supply Carinata for a low-carbon fuel that, according to the company, is chemically identical to conventional, petroleum-derived jet fuel. Agrisoma has Carinata growers in place throughout the Americas and Australia, where the company explains Carinata is grown as a second crop to complement existing crop production, delivering additional on-farm income and soil health benefits. 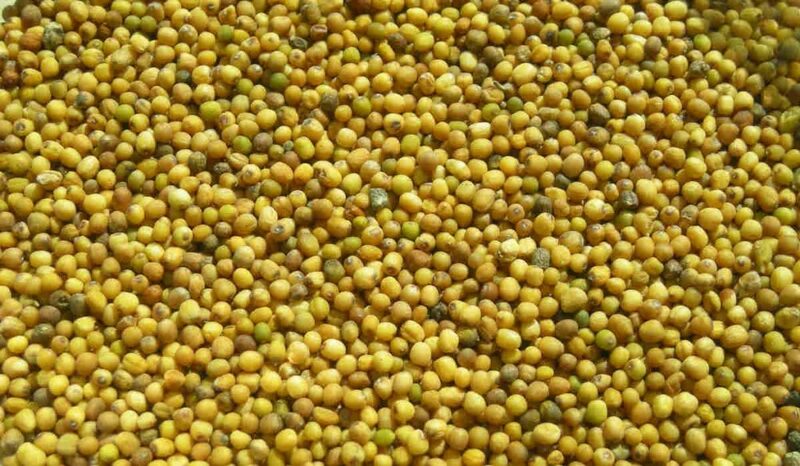 Production of biofuel from Carinata seeds, according to Agrisoma, yields both biofuel and, as a byproduct, high-protein animal feed, while stems and leaves from the crop are returned to the field to enrich the soil for subsequent crops. Carinata is the first oilseed to be certified sustainable by the Roundtable on Sustainable Biomaterials (RSB), the independent global standard and certification program for sustainable biofuels.